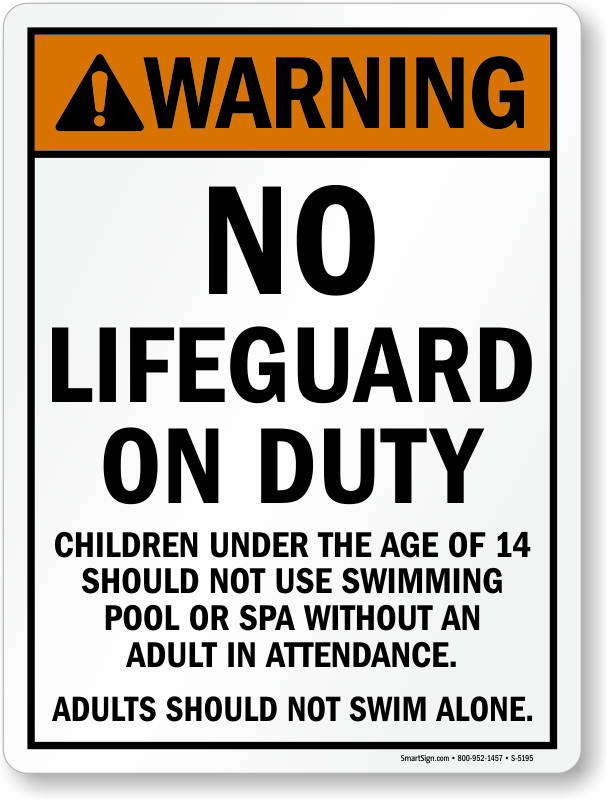 Warn everyone of their responsibility when a Lifeguard is not on duty. 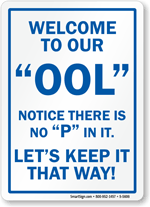 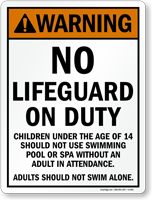 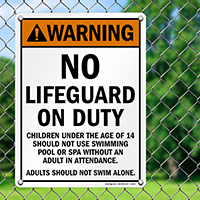 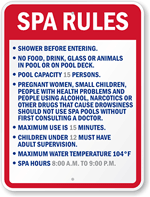 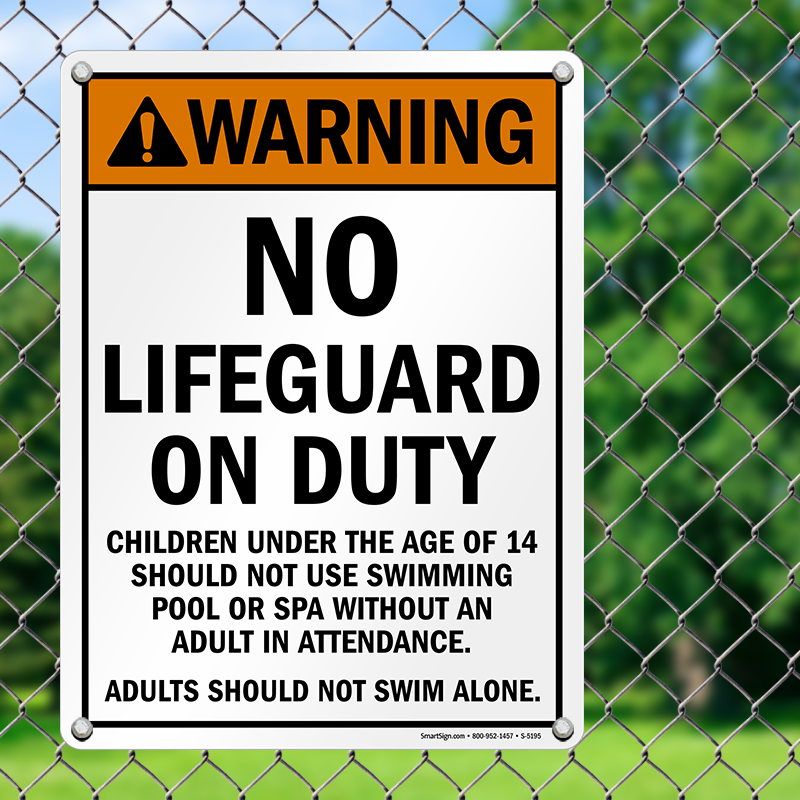 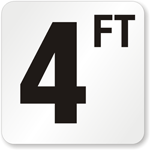 Get a sign that helps to limit your liability and keep swimmers safe. 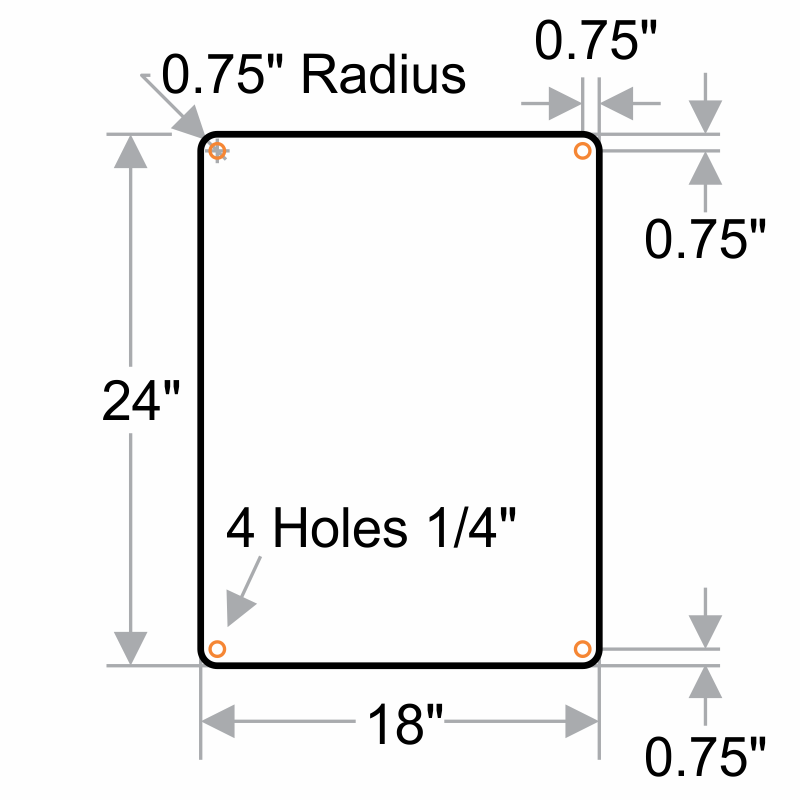 Got exactly what I ordered with no issues and rapid shipping.